We in Toronto and in the GTA have so many options for 'beautiful wedding photos it boggles the mind. Every area of the city is ripe with stunning locations and venues to host weddings. On the east end we have the Distillery district with it's many boutique pubs and venues, in the middle we have luxury hotels like the Fairmont Royal York, the Shangri-La, the Ritz-Carlton, Palais Royale, and the King Edward Hotel, while in the west is High Park, and all of the amenities Mississauga has to offer. As you head north in to the Don Valley area you will find the Westin Prince, Graydon Hall Manor, Bellvue Manor, Hazelton Manor, Old Mill, Grand Luxe Event Boutique and Le Jardin. 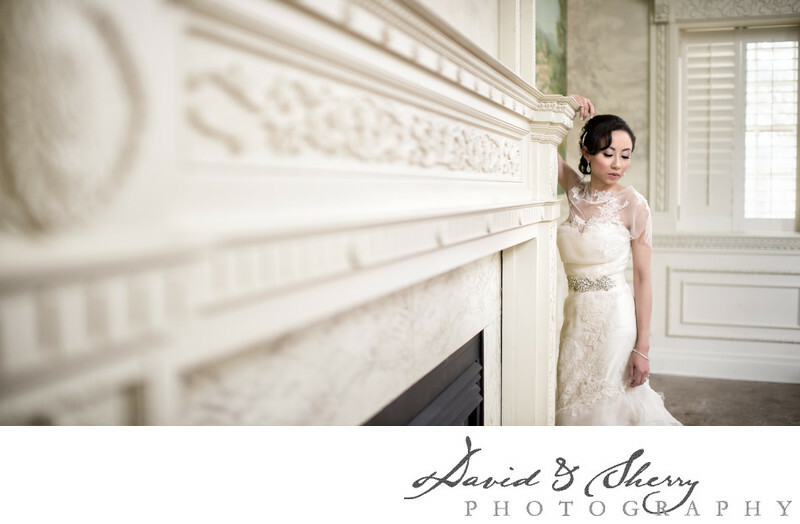 If you are looking for the best Toronto wedding photography to capture weddings at any of these venues or others in the GTA consider David & Sherry Photography. We hope our portfolio will inspire you to see our passion for photography and we intend to show through these pictures our creative use of lighting, lens selection, posing, composition, moments, and use of texture, colour and mood to create dynamic and emotionally moving images from the biggest day of your lives. We continually photograph brides, grooms, groomsmen, bridesmaids, parents, bridal party, wedding gowns, dresses, tuxes, boutonnières, flowers and decor to the best of our ability to design for you a stunning album of your finished images.